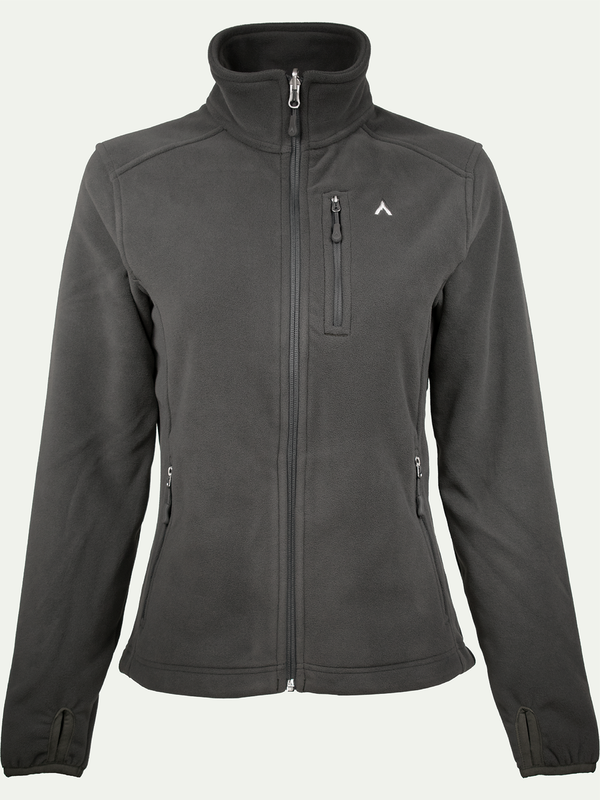 Terracea jackets are available in a variety of styles and colors. They can be worn separately or mixed and matched in numerous ways, allowing you to build a customized jacket according to your unique style preferences. Both outer layer jacket styles are available in insulated (CW - Cold Weather) and non-insulated (LT - Lightweight) versions.